The Classic features crystal clear stereo sound and robust noise reduction in an amazingly lightweight headset. It is in use in a wide variety of aviation environments including helicopters, aerobatic aircraft, ultralights, open-cockpit and radial engine planes. 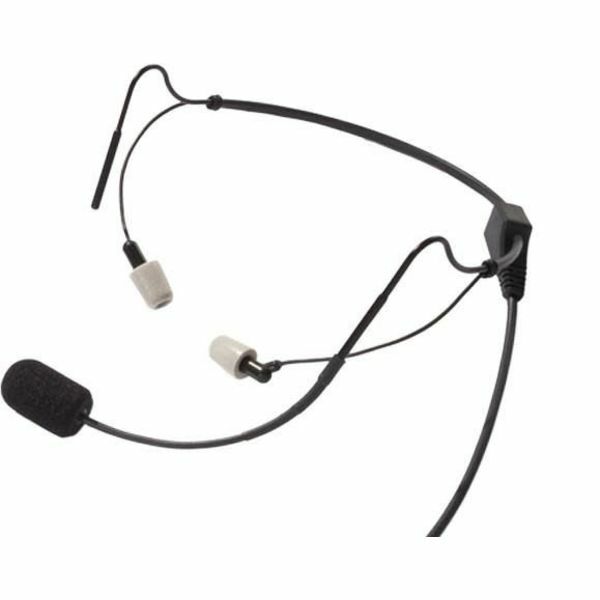 Designed for accurate reproduction of sound, the microphone and speakers will make every communication clear and easily understood. Find technical specifications on the About Us page. This is a headset you can wear all day. 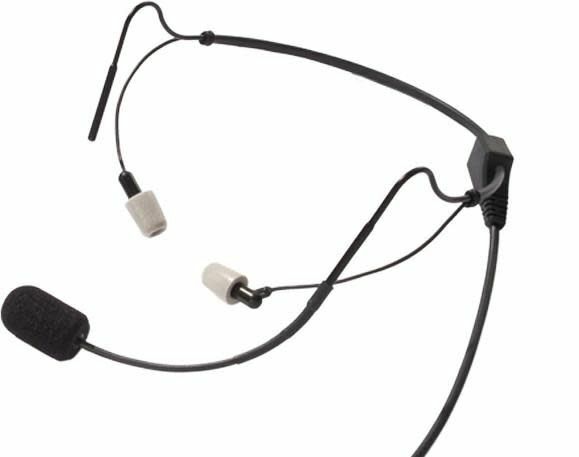 The flexible microphone boom, stainless steel low profile headband, and speakers with their soft foam canal tips all result in only 1.5 oz. of head weight. The noise reduction of the canal tips keeps your hearing safe from the harmful auditory environment of any aircraft. All Clarity Aloft Aviation Headsets have the same impressive performance that is reported in the full attenuation data below and in the FAQ. 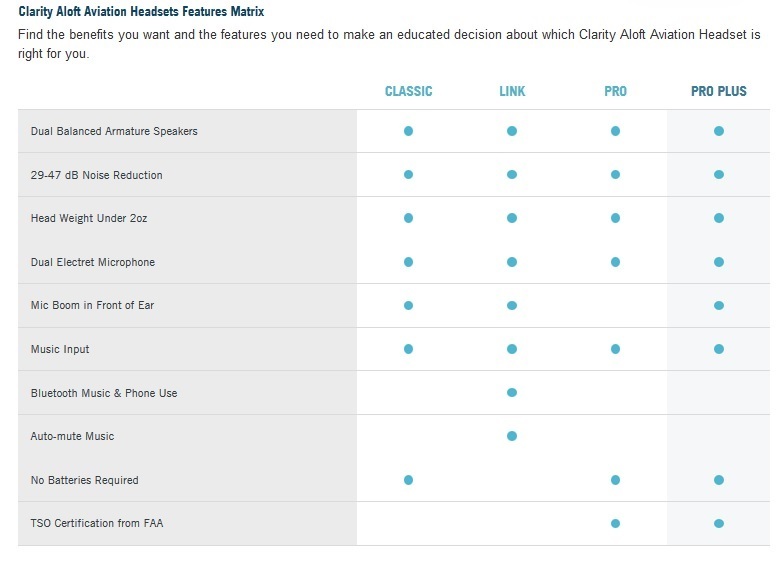 I looked at the Clarity spec sheet – it really does a better job of reducing ambient sound in the speech frequencies. That’s exactly what I need for a clear transmission in talking with the Control Tower.